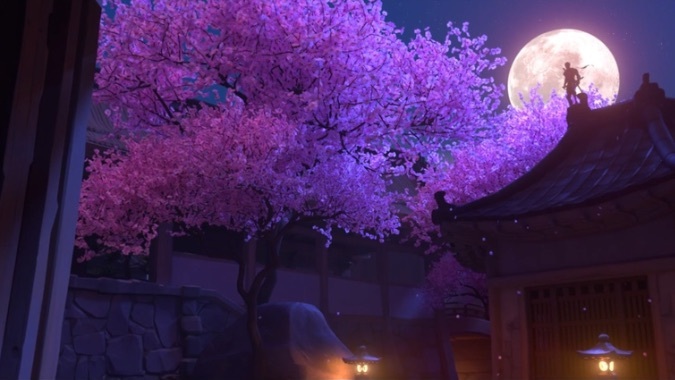 Want to catch up on Overwatch's expansive story? 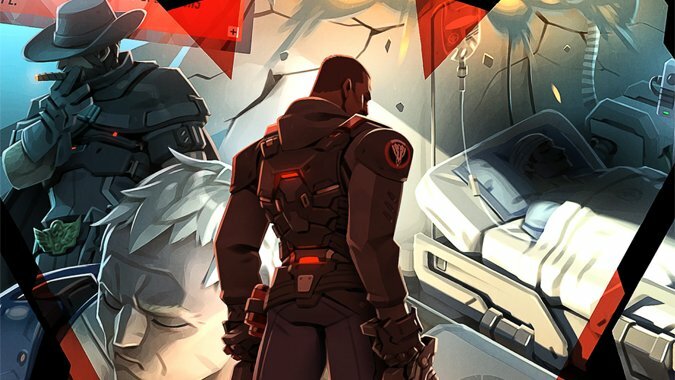 Here's a comprehensive guide to all lore columns, comics, and animated shorts. 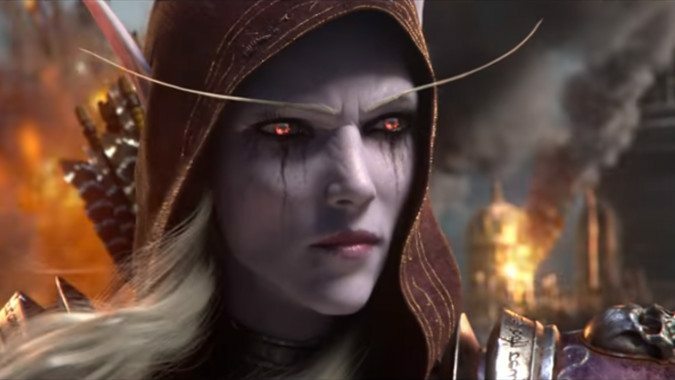 We can’t all be heroes – and some of us were never meant to be. 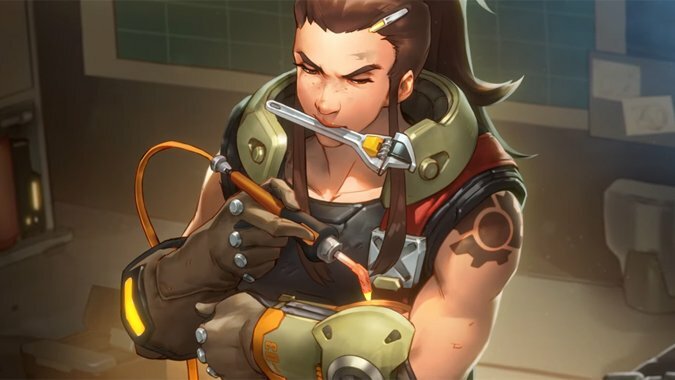 Last night Overwatch Lead Writer Michael Chu cleared up some of those burning questions surrounding Brigitte's reveal in a Q&A. 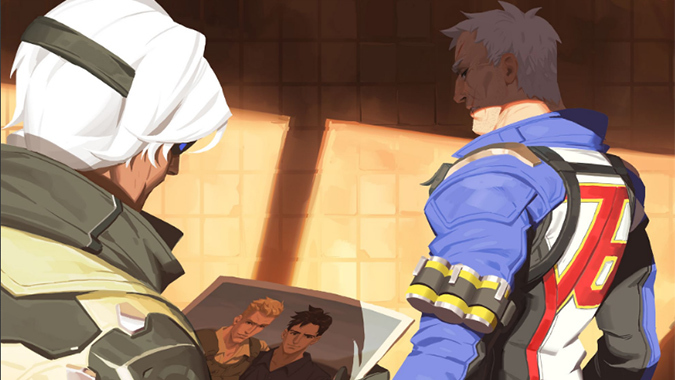 What Overwatch lore do you want to hear more about? 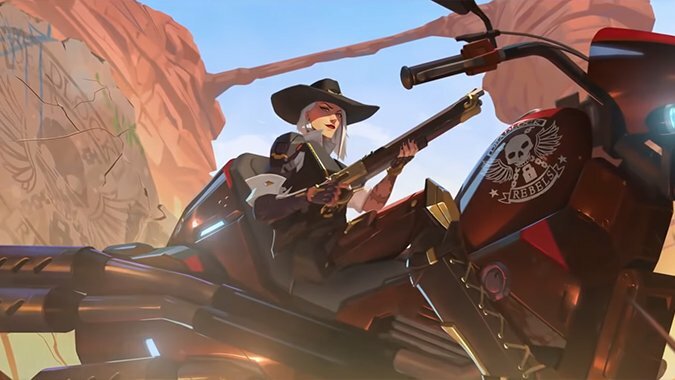 I'm pretty happy that there's going to be a Q&A about Brigitte's story in Overwatch. 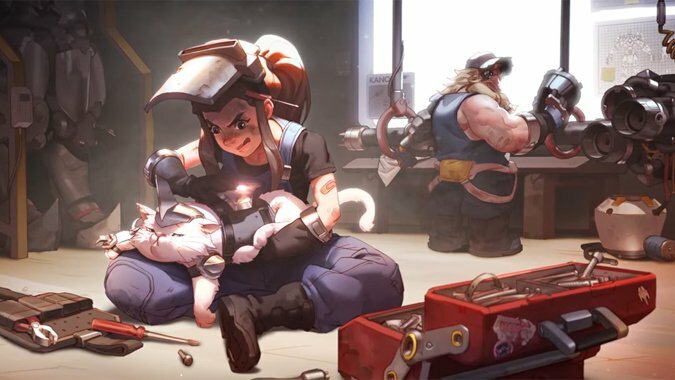 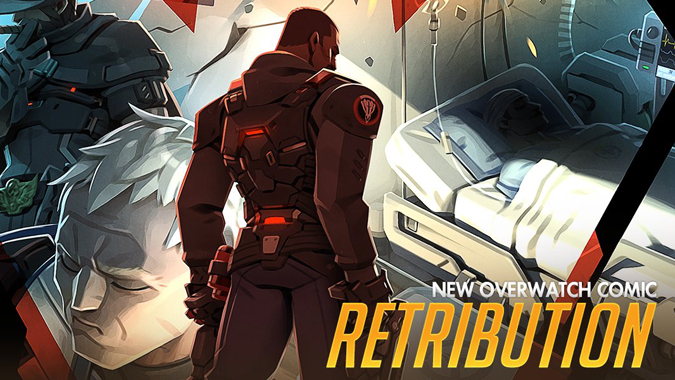 If you have any burning lore questions about the latest hero to hit Overwatch, you're in luck. 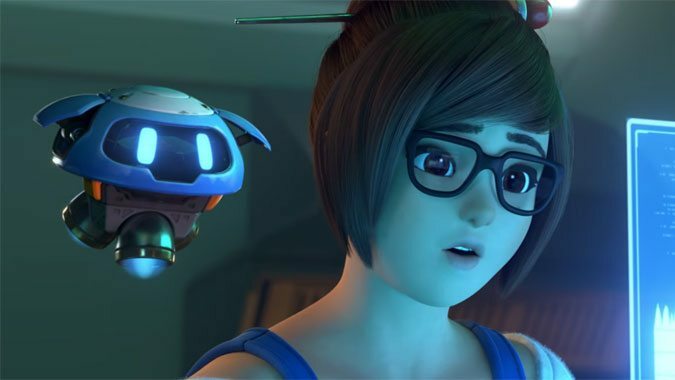 The start of a new year is a good time to think about what we'd like to see from our favorite games. 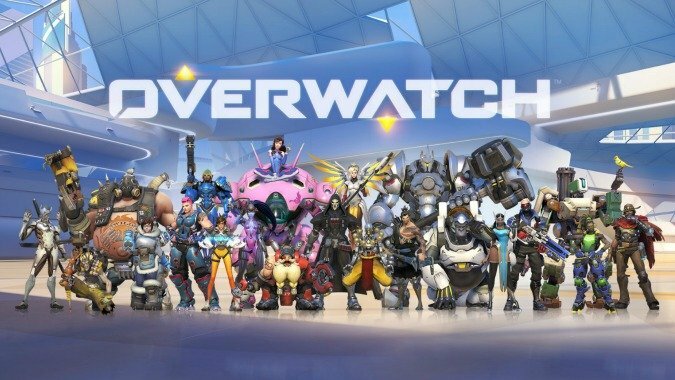 Overwatch debuted in 2016 as a captivating and fun shooter -- but what caught the imaginations of players and non-players alike was the colorful cast of characters it introduced.